Jessica White joined the firm as an associate in 2006 after being admitted to practice in Kansas state and federal courts. She received her undergraduate degrees in Spanish and Communications (each a Bachelor of Arts, with honors, Phi Beta Kappa, 2002) as well as her law degree (J.D. 2005) from the University of Kansas. Jessica is a member of the Kansas and Johnson County Bar Associations. Jessica is a “Barrister” in the Johnson County Family Law Inn of Court, which is dedicated to promoting excellence, professionalism and civility in the local, state and national bar. She also serves as a member of the Johnson County Family Law Bench-Bar Committee with other family law practitioners and Judges. Over the years, Jessica has been a Continuing Legal Education speaker on a variety of family law related topics. In 2015 and again in 2016, Jessica was selected for inclusion in Missouri and Kansas Super Lawyers, as a Rising Star in Family Law. Missouri and Kansas Super Lawyers recognizes outstanding lawyers who have attained a high degree of peer recognition and professional achievement. Jessica resides in Leawood with her husband, two young children (a daughter and a son) and their two dogs. 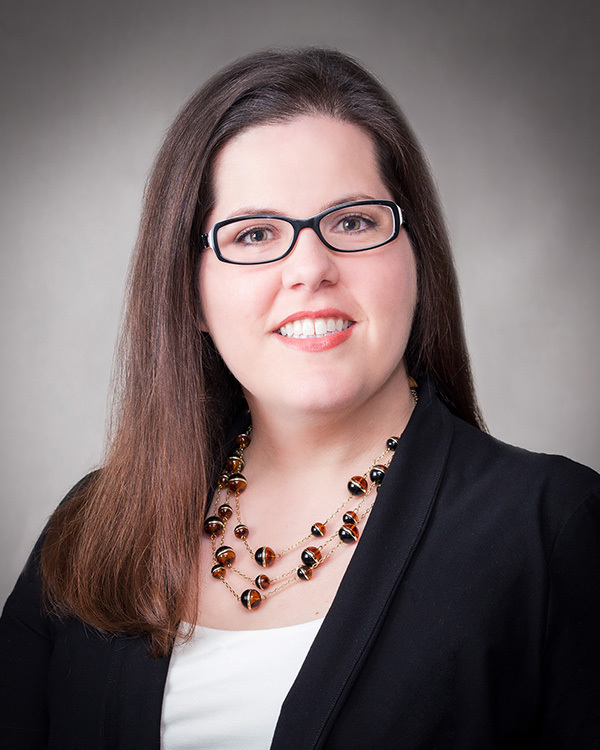 Ms. White practices primarily in the areas of family law, general business law, and litigation.